Take a step back in time at the Concours d’Elegance Pebble Beach, the headliner event of Monterey Automobile Week. 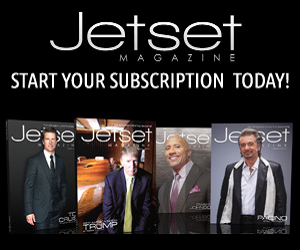 Welcome to the most prestigious show of the finest vintage and classic automobiles in America. It’s a bonafide “field of dreams” as owners show off finely restored, world-class vehicles including Duesenbergs and Rolls Royces on the grounds. 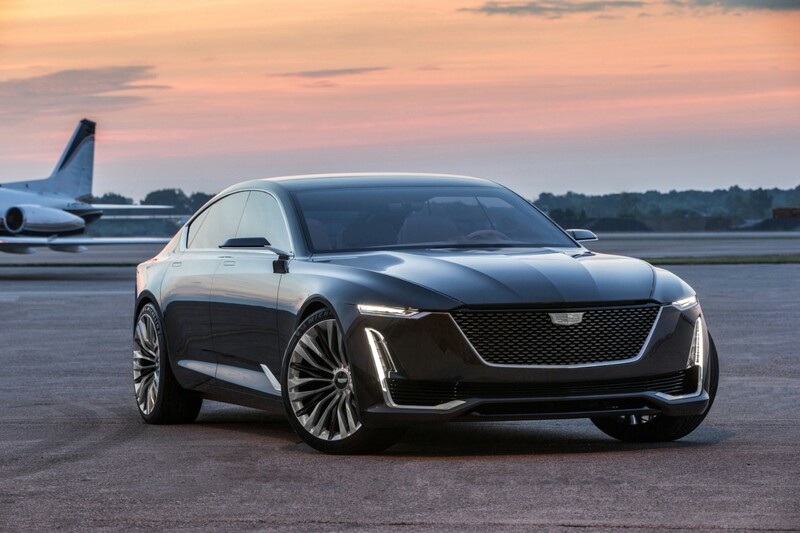 So imagine the thrill of seeing a new concept car from Cadillac at Monterey Automobile Week that parallels the reigning enthusiasm for the golden age of the automobile. 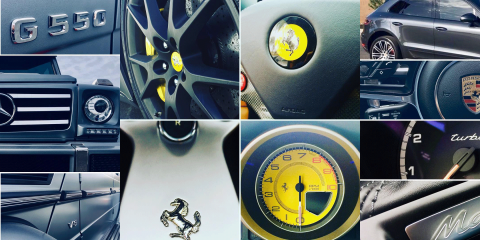 Concours d’Elegance is a paradise for car-lovers as visitors can truly experience the area’s posh automotive aficionado culture. 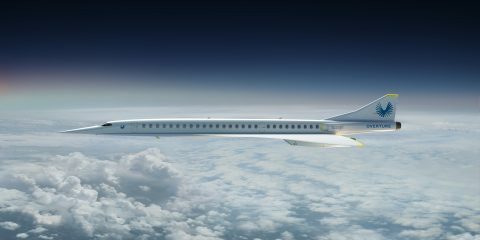 The name translates to a “competition of elegance,” and has its roots in the 17th century when the aristocracy paraded carriages through Paris. 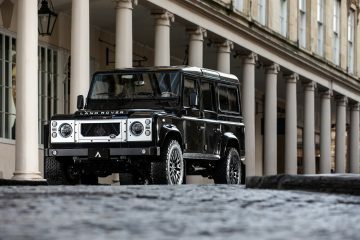 With the advent of the automobile, Concours evolved into competitions by automobile manufacturers, custom coach builders and owners whose vehicles were judged on the beauty of their design. 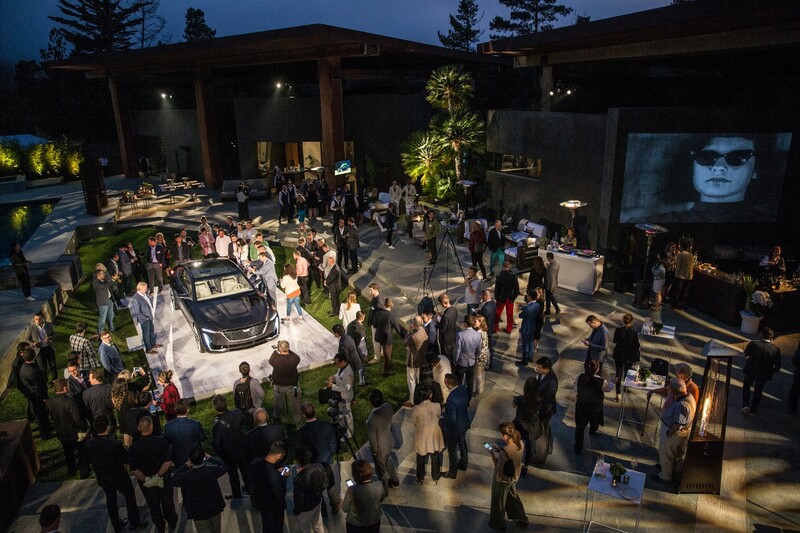 Cadillac revived the sensation of spectacle and wowed Monterey Car Week guests with another super-luxury four-door coupe, code name Escala. 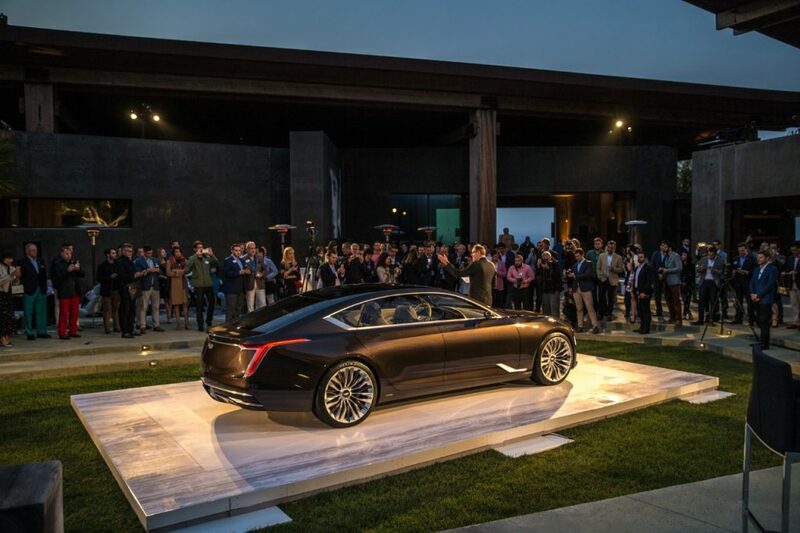 The company has announced that this flagship sedan debut represents the “design and technical ideas driving the next phase of Cadillac’s ongoing expansion.” Following a series of private previews, the Escala Concept cocktail party was one of the hottest invites of last week’s annual Concours d’Elegance Pebble Beach. 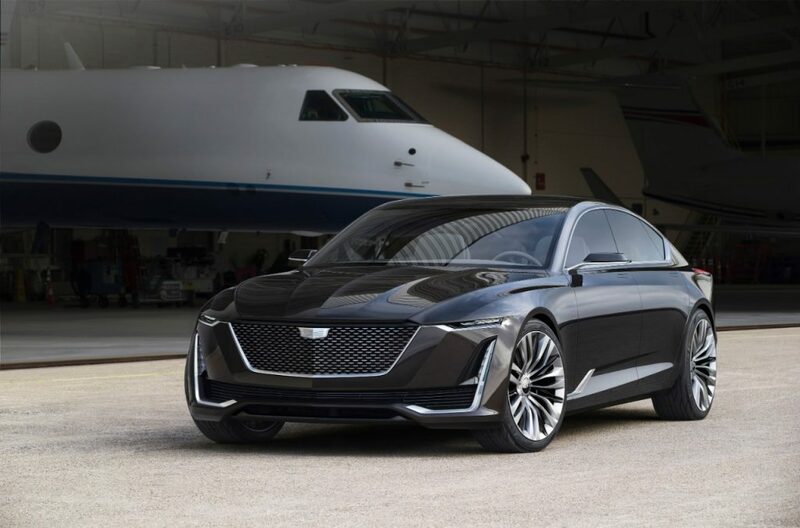 The splashy Escala concept car reveal reminds us of Cadillac’s mantra from 1999, when it clandestinely showcased the edgy, stealth fighter-informed design study that ultimately became the 2003 Cadillac CTS. That launch formed the basis of the “Art and Science” design language that has underpinned Cadillac aesthetics ever since. 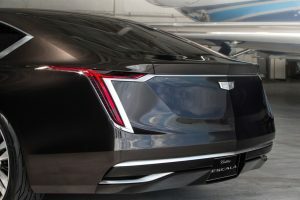 Similarly, the Escala emerges from the same foundation and wheelhouse of the current CT6 model, making more production-ready than wistful abstraction. 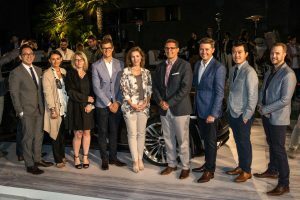 Cadillac has released a new slate of models bristling with expressive design and impressive engineering, driver’s cars taking the brand into a new chapter of its storied 114-year history. 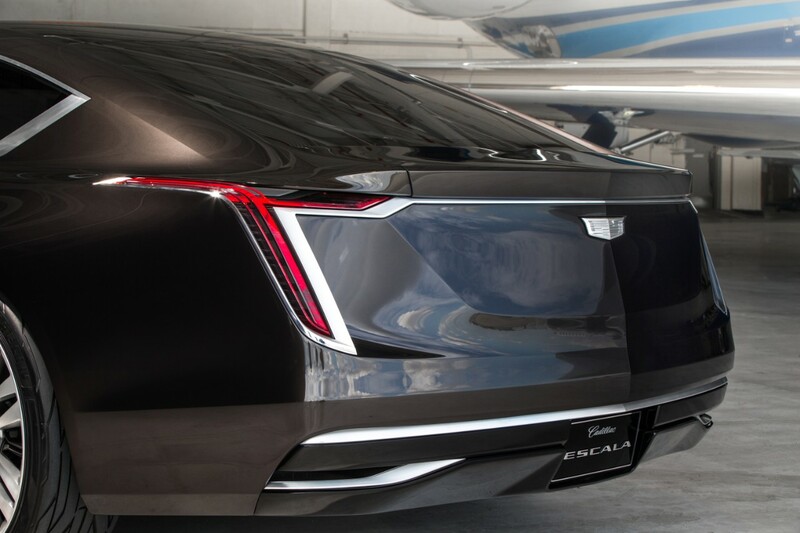 Escala is designed to be both a driver’s car and an indulgent signature sedan. This includes a new expression of Cadillac’s vertical lighting, a brand icon since 1948. Organic light emitting diode (OLED) lighting elements are thinner and set deep within the fascia, creating a sinister look, day and night. 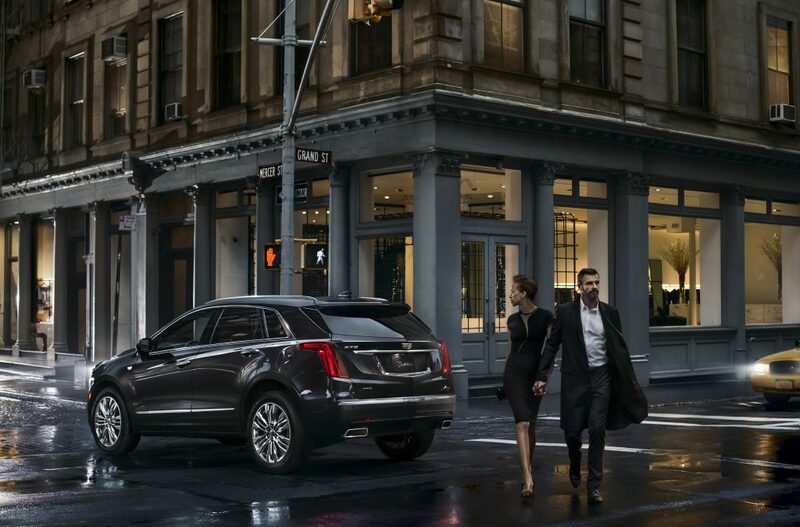 Distinctly American, unmistakably Cadillac. 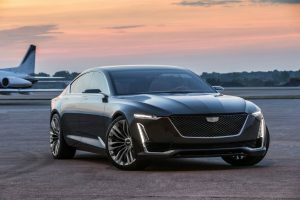 Escala is Spanish for scale, hinting at the car’s mammoth 210-inch length; it is billed as a more expressive, expansive companion to the recently launched CT6. The higher end Cadillac fleet has never looked sharper. We recently took the new XT5 crossover on a road trip from Los Angeles to Oakland. The vehicle feels custom built for a busy person who needs design to outsmart whatever bump comes along on the road. A residential feel interior is stocked with advanced features to help keep you safe and connected, while a chiseled exterior strikes a bold stance. A progressive vehicle from roof to rim, the XT5 was designed to accommodate an active lifestyle, while still expressing distinctive luxury styling. The XT5, all new for 2017, replaces Cadillac’s SRX. The latter was the bestselling vehicle in the entire Caddy line up last year. So the XT5 is an essential vehicle for the coming years, just like the CT6 and Escala. While the front seat zone of this crossover overtly focuses on technology and smart navigation, the rear seats deliver posh roadtrip relaxation. This is one of those rare models you desperately want to drive, but also one in which you want to be driven. 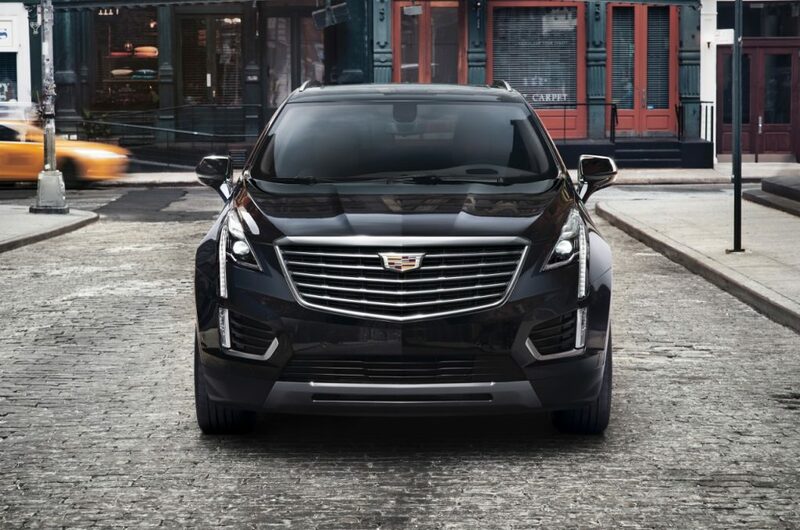 The XT5 is powered by a 3.6-liter V-6 engine that makes 310 horsepower and 271 pound-feet of torque and is reported to go from zero to 60 miles per hour in 6.6 seconds and hit a top speed of 130 mph. 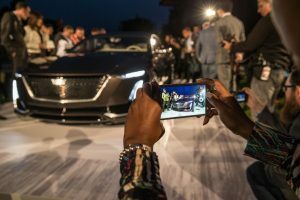 Cadillac has gone to considerable lengths to give this crossover a plethora of upscale appointments. Wood paneling adorns the dash and other key points. Seats and dash are done up in buttery leather. The headline and door panels are cloaked in Alcantara. Our favorite aspect of the XT5 is how very hushed and quiet it is. It’s like a spa for the mind; even rush hour traffic feels oh so very “out there”. You feel cosseted and protected from the pile up of fenders merging into the on ramp. Zipping around town or climbing up a canyon, it’s like driving a sanctuary on wheels. The XT5 is surprisingly nimble, and becomes more so when the standard “Tour” mode is switched to “Sport”. Suspension feels sharper and cornering capability is considerably enhanced. Top-heavy SUV sway is clearly in the rearview here. The Escala will offer new methods of centralized controls; the XT5 sets the stage by excelling in this arena – the console gives drivers an impressive range of tactile commands across the spectrum of connectivity functions. While the Escala now reigns as the company’s “halo model” for sporting four doors, the XT5 is your best crossover bet for the interim.